Congratulations to SIS student Tammra Cummings! Tammra received the 2018 Leslie Joan Allen Continuing Education Scholarship. Tammra Cummings, Wayne State SIS Student received the 2018 Leslie Joan Allen Continuing Education Scholarship. The scholarship supports a full-time student to attend the annual Michigan Association for Media in Education Conference, this year held Oct 25-26 in Troy. Honoring lifelong educator and advocate for all students, Leslie Joan Allen's commitment matches MAME's mission to see all students succeed and become lifelong learners with the support of a quality school library program. Tammra will write about her conference experience in an article for MAME's monthly newsletter. 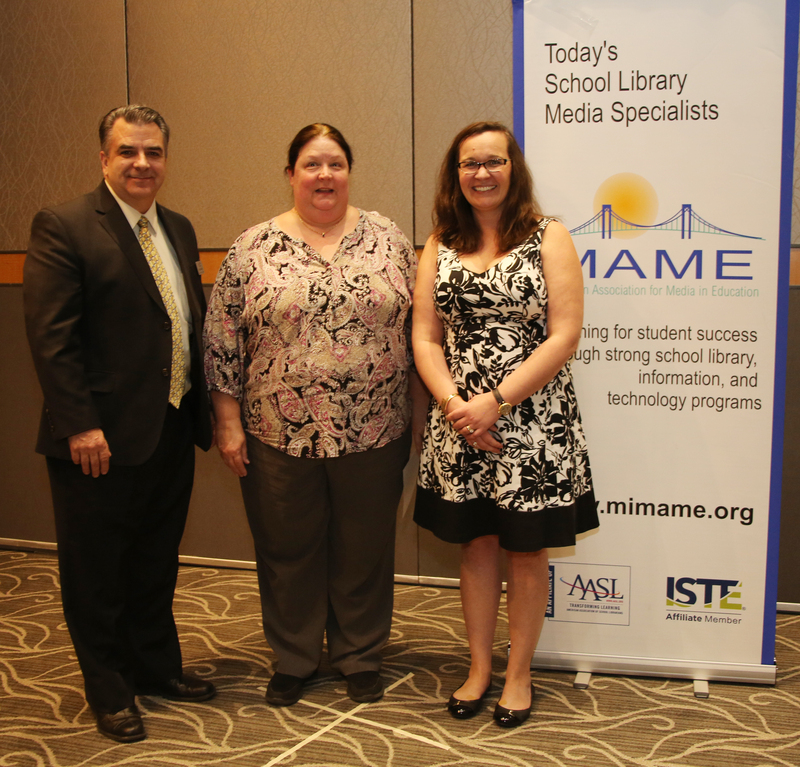 MAME is an affiliate of the American Association for School Librarians (AASL) and International Society for Technology in Education (ISTE). For further information about MAME school library continuing education, advocacy, and membership information, go to mimame.org.